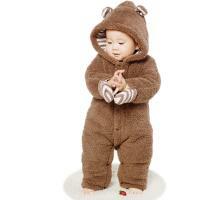 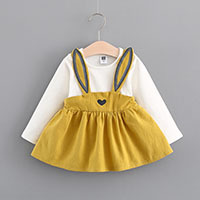 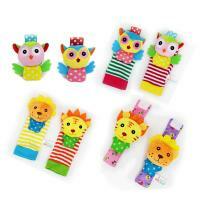 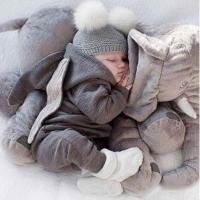 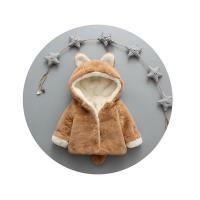 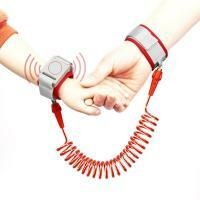 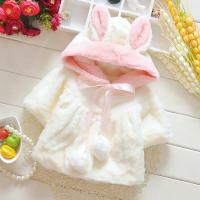 - YYW deal with a lot of baby clothes like the baby vest baby one-piect clothing and so on. 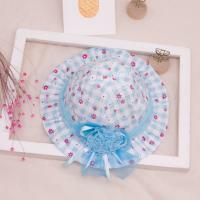 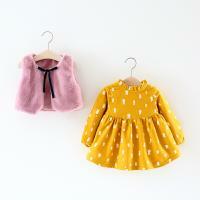 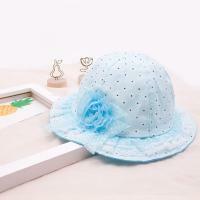 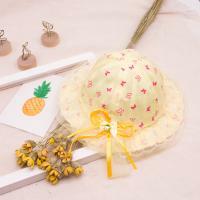 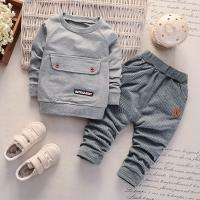 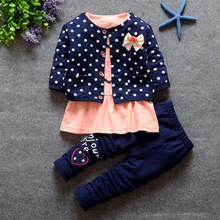 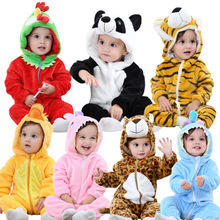 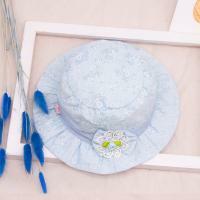 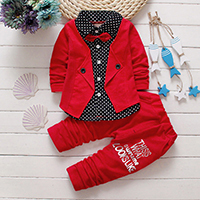 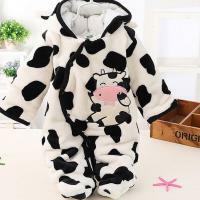 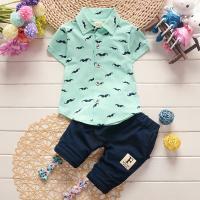 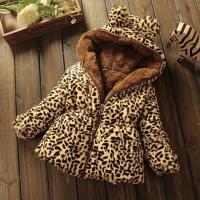 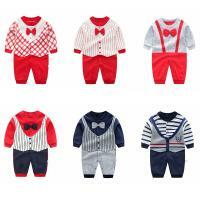 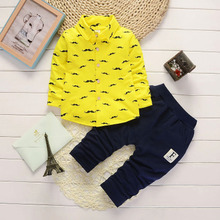 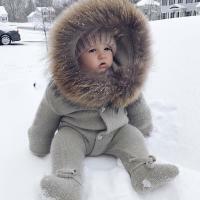 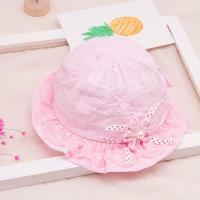 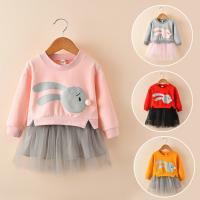 All of these baby clothings are with high quality and reasonable design. 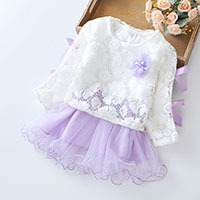 More baby wears will be added soon.